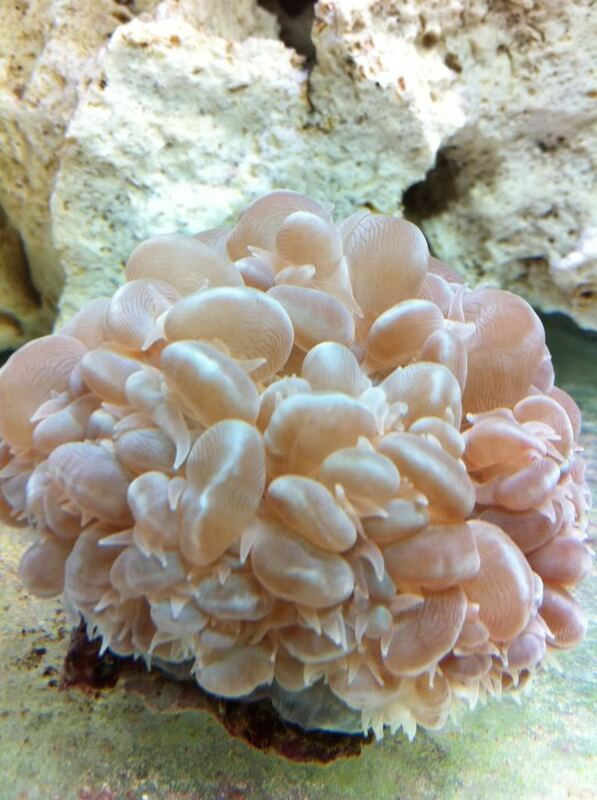 Yeah I was thinking of a bubble coral. Still haven't seen a nice one at my various LFS so will be patient! That YWG is my first ever sw fish so he goes down in history. ;-) I have been looking for a pistol to go with him but u always get to the LFS just as they run out. The other day the last one was just being paid for at the counter as I went in! Grrr.... The YWG is really getting used my face pressed against the glass now. From what I read before I got him I only expected to see him once a week but he is constantly out and about.